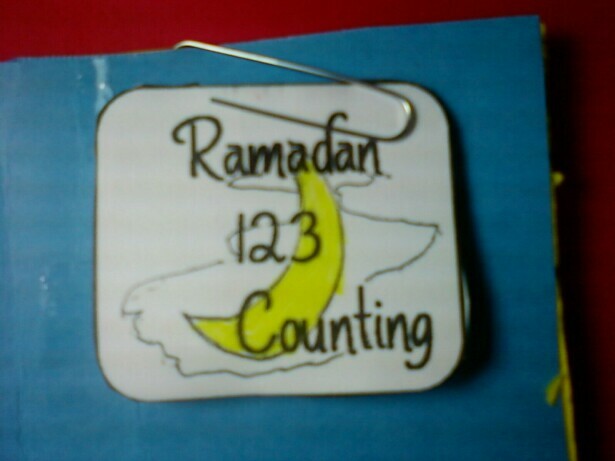 We have been doing so much this month, masha Allah. I have been doing alot of reading and studying with the older kids this Ramadan since they are older. I wasn't able to prepare ahead for crafts like I did last year, but I did find a little time to "play/teach" the little ones some more aspects of Ramadan. 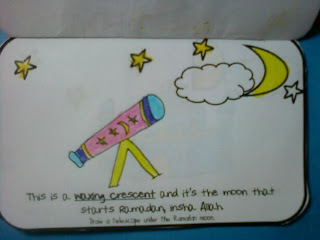 They are still enjoying the things we made last year,masha Allah. 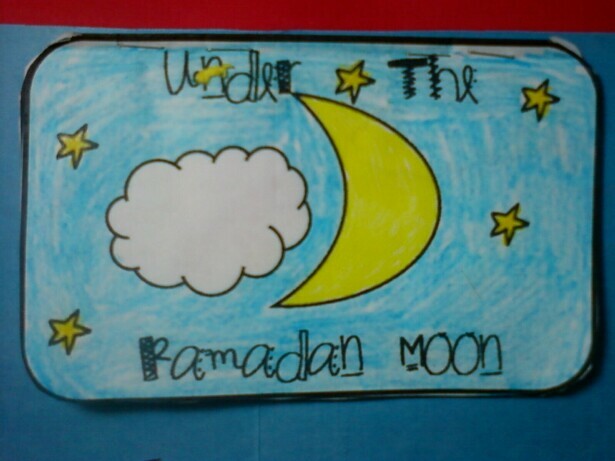 Our Bulletin Board that we posted over on Islamic Bulletin Boards has been keeing the little ones busy as well. 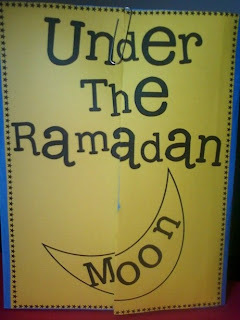 We have been reading alot of Ramadan books that we own and have borrowed from our local library. 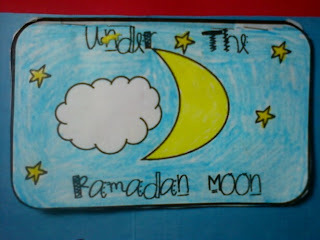 One of the favorites in the house is "Under the Ramadan Moon" by Sylvia Whitman. It's a cute little rhyming book. 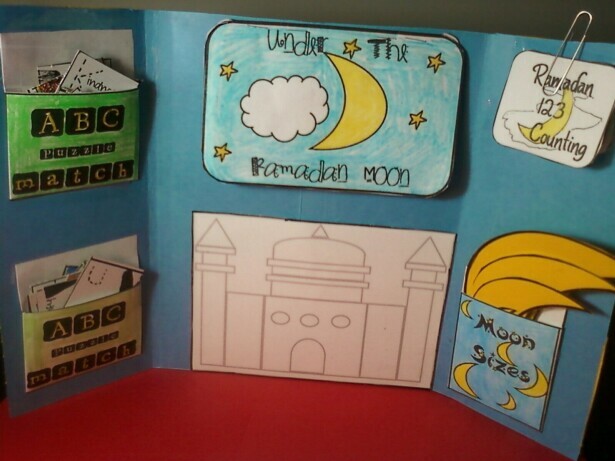 I thought since they liked it so much that I would actually make a tot book for them to review and remember their favorite book about Ramadan,insha Allah. 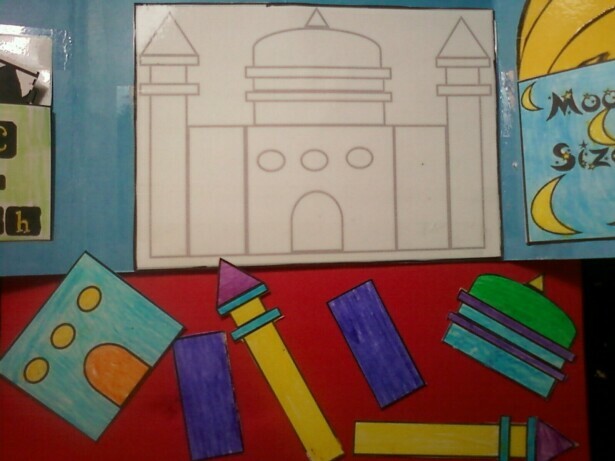 The main layout of the lapbook, simple and portable! 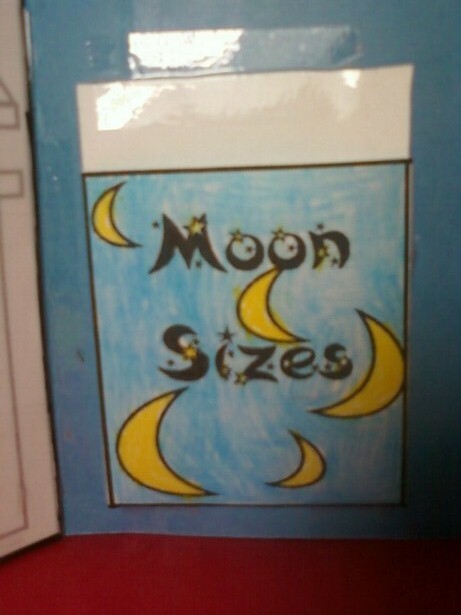 mini book about the different phases of the moon. The moon to sort from largest to smallest or smallest to largest. 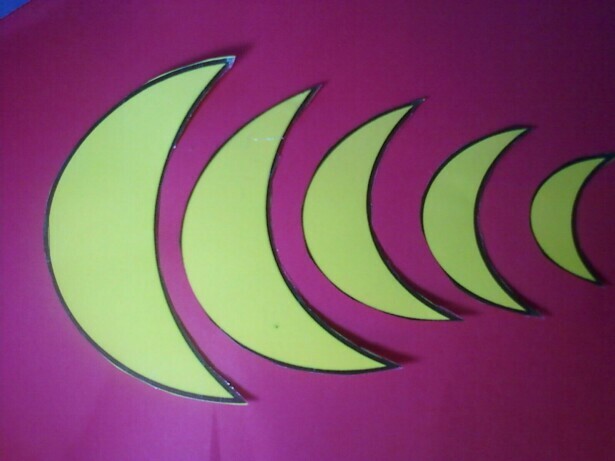 You can actually do a few activities with these moons. 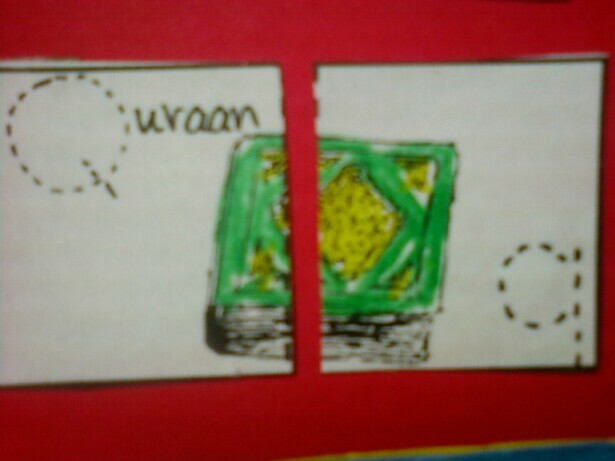 The masjid puzzle mat. Here you have shapes that make up a masjid and you match them on the activity mat in the tot book. 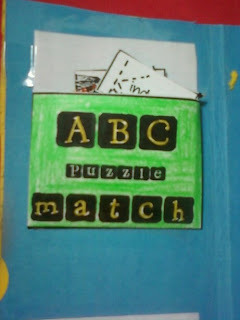 The pieces on the mat to show you how they will place. 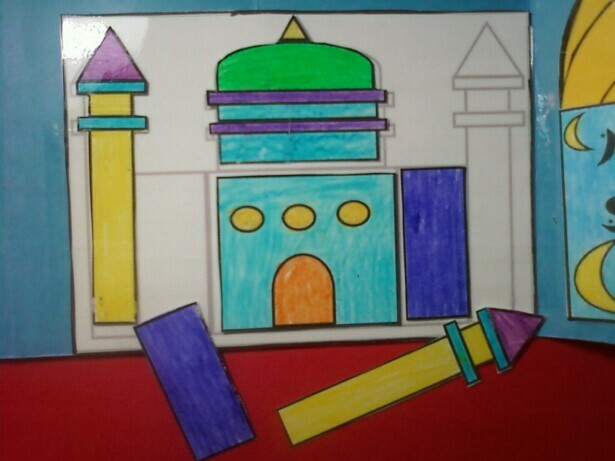 The activity mat also serves as the pocket to hold the pieces that make up the Masjid. 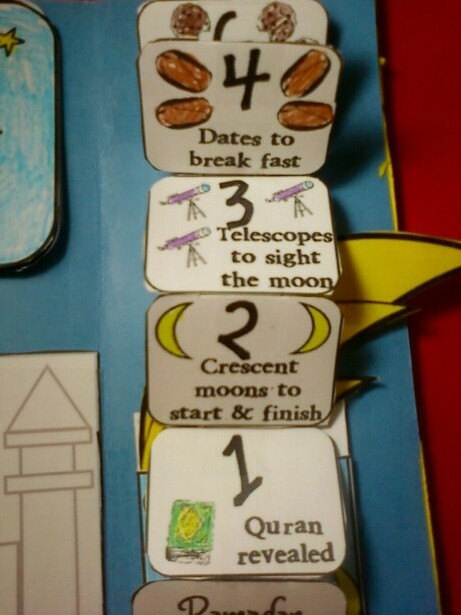 We have been having lots of fun with this simple little tot book,masha Allah. I originally made this for my little 15 month old to explore, but my little 3 yr old is loving it just as much. 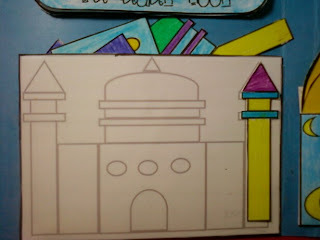 I loved making the tot book for my little ones and reading the book to them. What a wonderful way to bond with your little ones and have some quiet time! 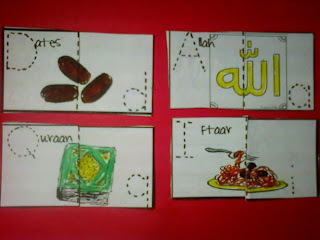 Go out and buy or borrow the book today and make your own tot book to go with,insha Allah! 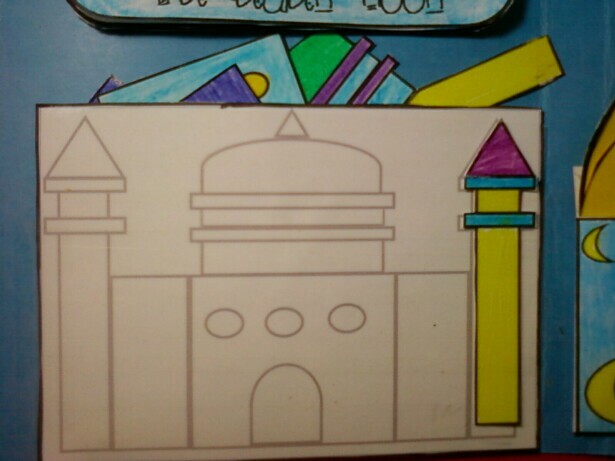 Masha Allaah so so nice, I really want to do this with my daughter, but I have already planned to do your last Ramadhaan lapbook so may be we will keep this for next year Insha Allaah. Jazzakillaah Khayr for sharing! Asalamu alaykum Sister, masha'Allah, another inspirational piece of work. Jazaki'Allahu khayran for sharing your templates. 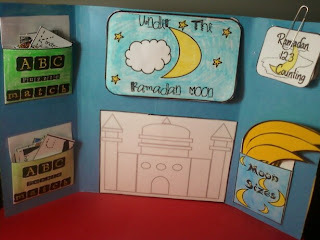 I also managed to make this tot book with my girls during Ramadhan and have just got round to blogging it now: http://imanshomeschool.wordpress.com/2010/09/16/coming-soon-ramadhan-tot-book/ I'm sure you won't mind that I have linked back to your blog. Barak'Allahu feeki. 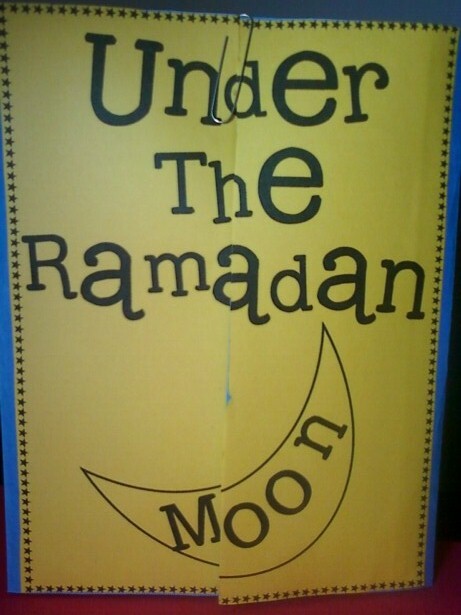 Looking forward to see what else you have planned, masha'Allah. 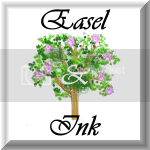 Assalaamu alaikum sister, jazzakillahu khair for sharing your wonderful work, it is highly appreciated. Will make duah for you and your family insha Allah.